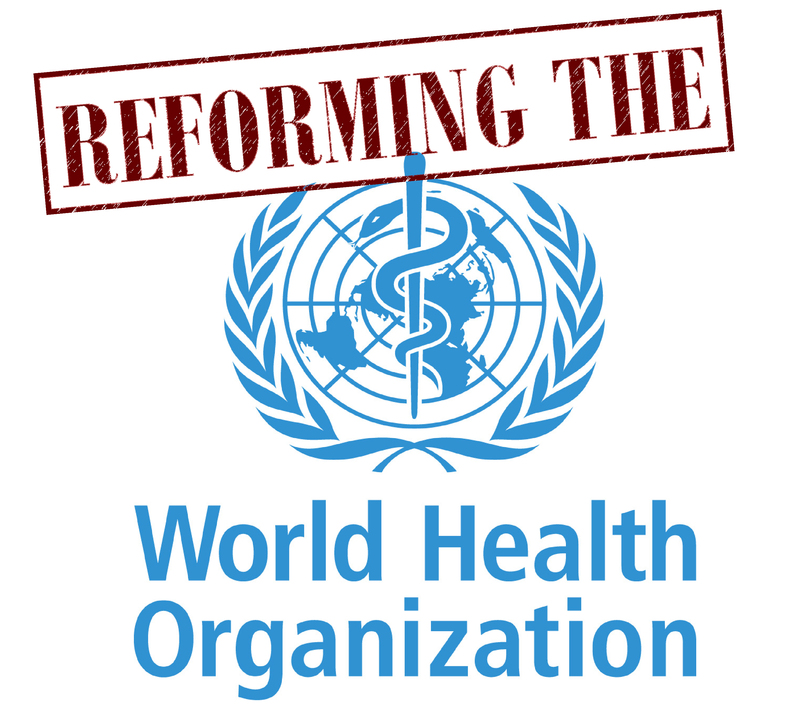 The paper argues the working methods of the World Health Assembly (WHA) have been a recurrent object of reform discussions and that the vision that WHAs should become shorter has been a constant driver for them. It shows also how the vision of shorter WHAs was turned into reality and to what extent the consequences of these past reforms still reverberate today. With a view to the current debates, the paper suggests contemporary WHAs cannot be understood without considering past practices, and that some present problems are the (un)intended consequence of previous reforms. The paper concludes that reform is an inherent element of WHO governance: this kind of “self-reflection” will continue to be a time-consuming assignment for decision-makers also after the seventieth anniversary of the organization.